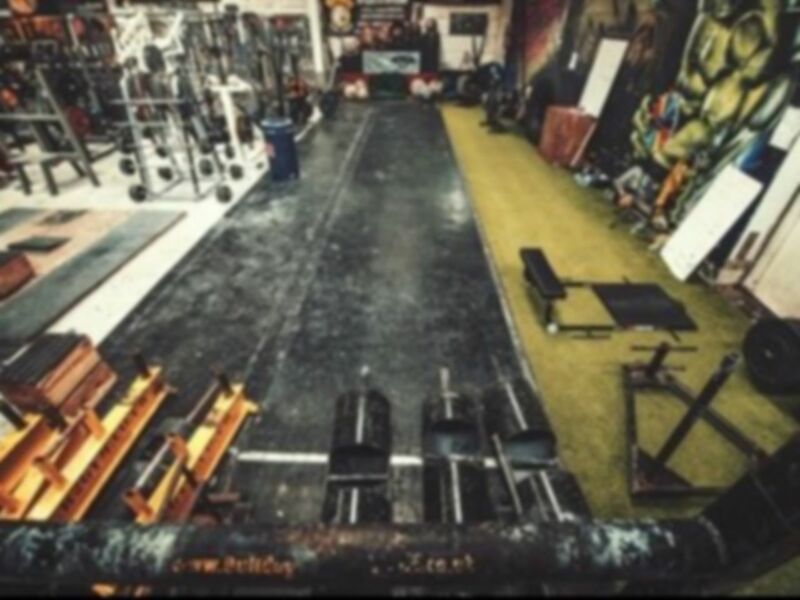 Trojan Fitness in Bristol is one of the most renowned gyms in the South West and has been family owned since 2011! 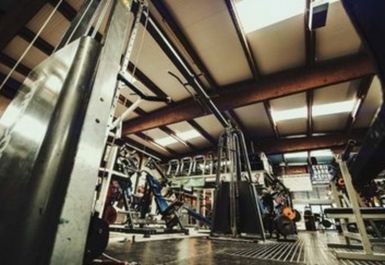 With over 60 plate loaded/resistance machines, Trojan Fitness will be sure to get you sweating! 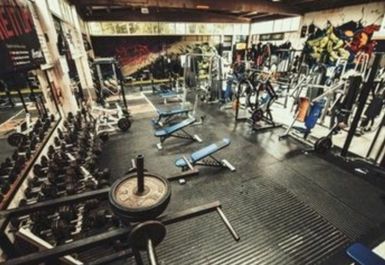 The gym in BS3 is well known for its great variety of equipment. 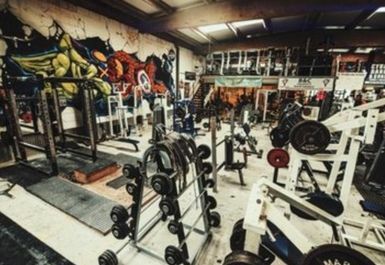 They have bodybuilding, functional fitness as well as Strongman equipment with their free weights including dumbbells ranging from 2kg all the way up to 85 kg. 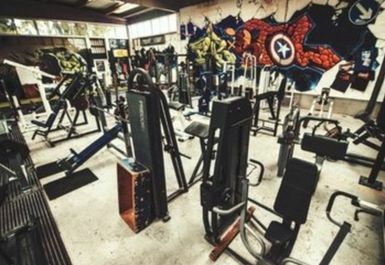 They also have TRX, which has multi-use to ensure you get a well-rounded workout. 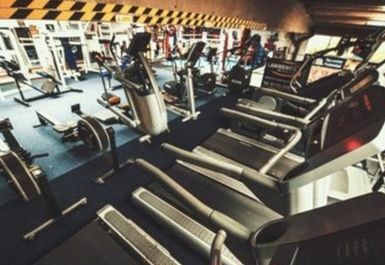 They also have a cardio suite which is located on a trendy mezzanine level, which includes treadmills, rowers, cross trainers and assault bikes. 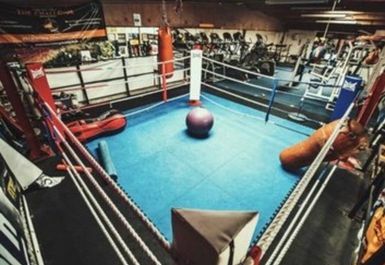 The gym is easily accessible with parking available nearby and good transport links with a bus stop situated just around the corner on Langley Crescent and the closest railway station is Parson Street. 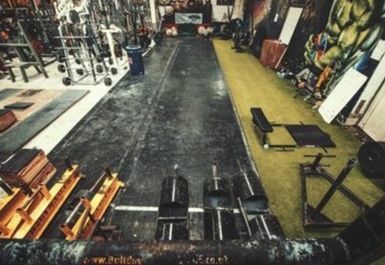 Be sure to pay this gym a visit and you will not be disappointed! Thanks John hope to see you again soon. First time at this gym and I was very impressed! 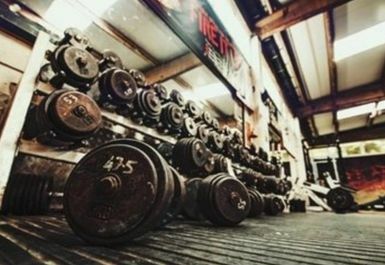 As a bodybuilder it had all the equipment you need! Thanks Ryan hope to see you again soon. Thanks Liam hope to see you again soon. 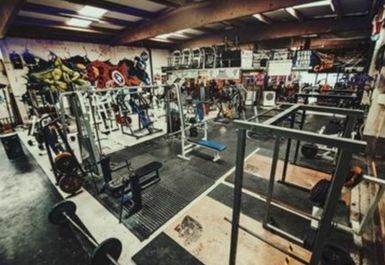 A huge selection of weights available, and some cardio machines too. 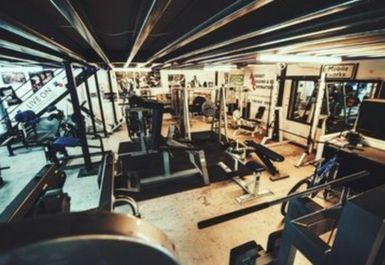 It's a good down to earth gym, friendly staff and though the decor was a bit intense I enjoyed my visit. Thanks Charlotte hope to see you again soon.